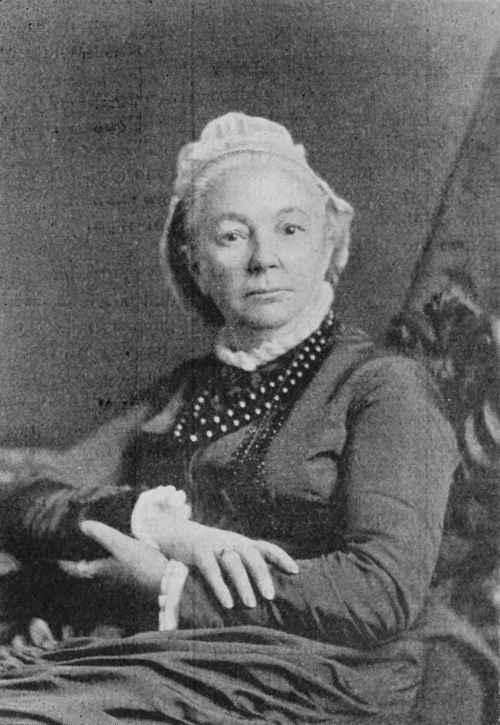 Margaret Oliphant Wilson Oliphant (née Margaret Oliphant Wilson) (4 April 1828—25 June 1897), was a Scottish novelist and historical writer, who usually wrote as Mrs. Oliphant. Her fictional works encompass "domestic realism, the historical novel and tales of the supernatural". In the 1880s she was the literary mentor of the Irish novelist Emily Lawless. During this time Oliphant wrote several works of supernatural fiction, including the long ghost story A Beleaguered City (1880) and several short tales, including "The Open Door" and "Old Lady Mary". Oliphant, during an often difficult life, wrote more than 120 works, including novels, books of travel and description, histories, and volumes of literary criticism.--Wikipedia. Epub 20121146.epub If you cannot open a .mobi file on your mobile device, please use .epub with an appropriate eReader. Mobi/Kindle 20121146.mobi Not all Kindles or Kindle apps open all .mobi files.